Lata Mangeshkar had expressed sadness over Atif Aslam’s remixed version of her old classic song 'Chalte Chalte' in Mitron. 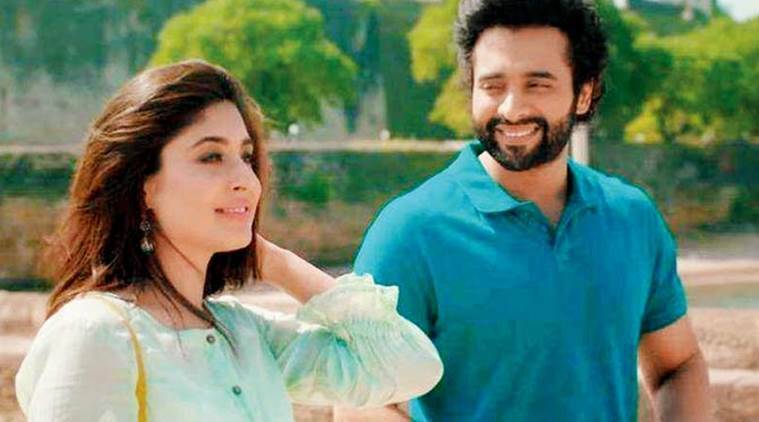 The upcoming film which stars Jackky Bhagnani and Kritika Kamra is releasing September 14. Lata Mangeshkar had expressed unhappiness over the remixing of her song ‘Chalte Chalte’ in Jackky Bhagnani’s film Mitron. Actor Jackky Bhagnani said Wednesday that they recreated Lata Mangeshkar-sung Chalte Chalte keeping in mind its sanctity as an old classic. Mangeshkar had reportedly expressed unhappiness over the remixing of the song, a classic from Meena Kumari starrer Pakeezah. “In our country, Lata Mangeshkar, Sachin Tendulkar, and Amitabh Bachchan are legends of our nation so if Lataji has commented, then it is correct. I am sure she has a perception and according to her perspective, she is not mistaken. She is a senior person and must be amused at why the songs are being remixed so often these days, why aren’t new songs being created. “Ma’am please listen to the song once and if you still think the same then, of course, your wish is our command,” he said in a statement. The actor said Tanishk Bagchi has created a beautiful melody which is new and connects to the old song. Atif Aslam has sung the new version. “The song is moving with time. My father’s favourite song is Chalte Chalte but when I visited Coimbatore recently, someone came up to me and complimented saying ‘What a song Chalte Chalte is from your film’, because they don’t know the original. So we are taking them back to Chalte Chalte, we are not spoiling the sanctity of the song,” he said.